If you are involved in a crash resulting in damage to a vehicle or property or causiny injury, you must stop and remain at the scene until you have complied with certain legal requirements. Leaving the scene of an accident is a criminal offense that carries significant penalties upon conviction. 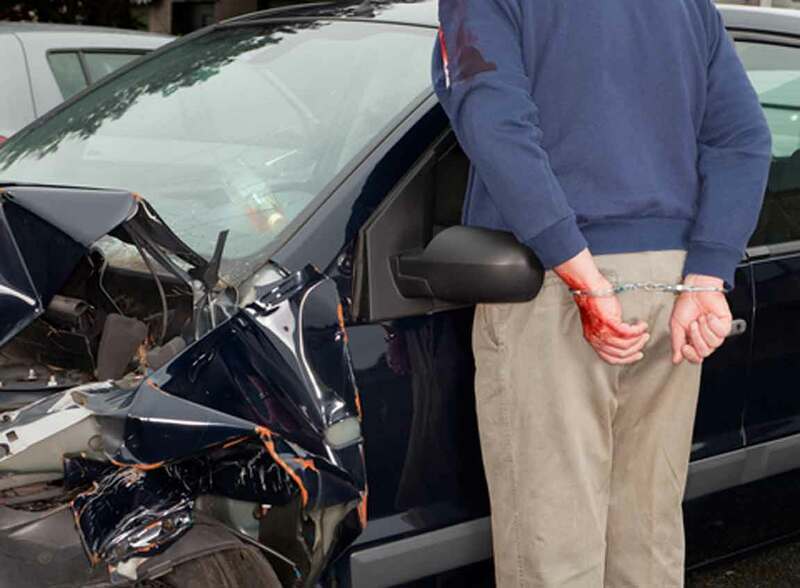 If you have been arrested for leaving the scene of an accident, you should speak with an experienced Orlando criminal attorney at your earliest opportunity to learn about your rights and the defenses that may be available to you. Essentially the driver of any vehicle involved in a crash must immediately stop their vehicle at the scene of such crash or as close thereto as possible and remain at the scene of the crash until he or she has fulfilled the requirements of Florida Statute 316.062. The penalties for this crime vary depending on the circumstances involved with the accident. 1) If the accident results only in damage to a vehicle or other property it is a second degree misdemeanor punishable by up to 60 days in the county jail. 2) If the accident results in injury of any person it is a felony of the third degree punishable by up to 5 years in State prison. 3) If the accident results in the death of any person it is a felony of the first degree punishable by up to 30 years in State prison. If you or a loved one has been arrested for leaving the scene of an accident, speak with an Orlando criminal attorney. In many leaving the scene of an accident cases, a properly prepared defense by a criminal lawyer will result in either reduced penalties, reduced charges, or a dismissal of the charges. Even in criminal cases where the evidence of guilt is overwhelming, a properly prepared defense and presentation of mitigating circumstances by an Orlando criminal attorney can result in significant decreases in the penalties you receive. Florida Statute 316.027 – Crash involving death or personal injuries. Florida Statute 316.061 – Crashes involving damage to vehicle or property. Florida Statute 316.062 – Duty to give information and render aid. 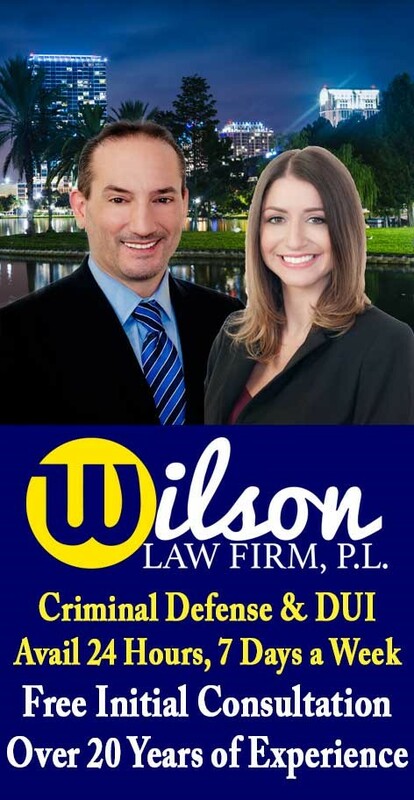 Leaving the Scene of an Accident – The Wilson Law Firm provides a free initial consultation with an experienced Orlando criminal attorney. Call us today to speak with an Orange County criminal lawyer about the legal process and your rights.